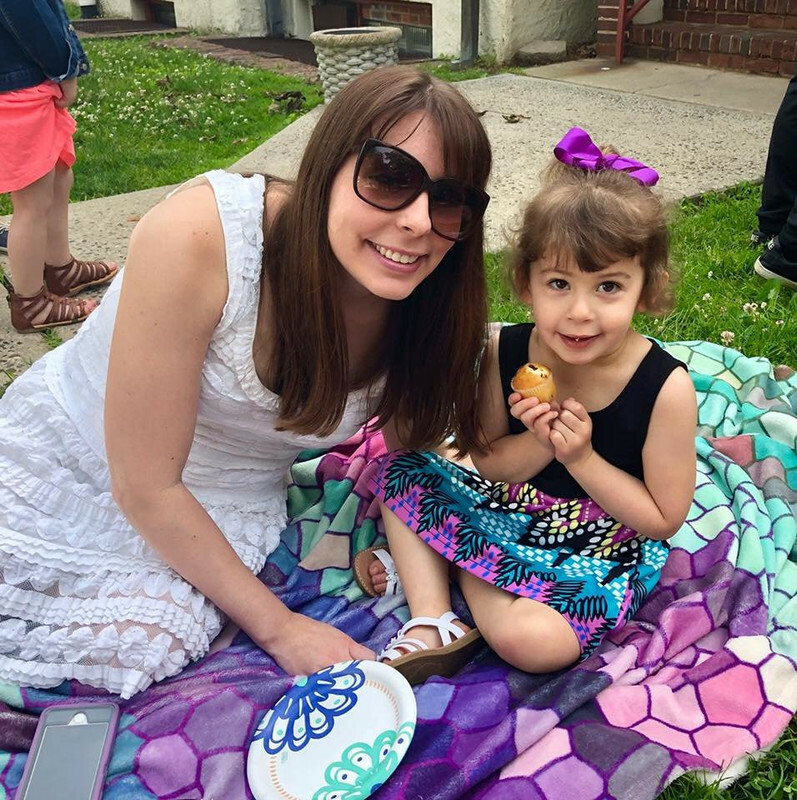 Sammi's Blog of Life: How familiar are you with TRESemme products? 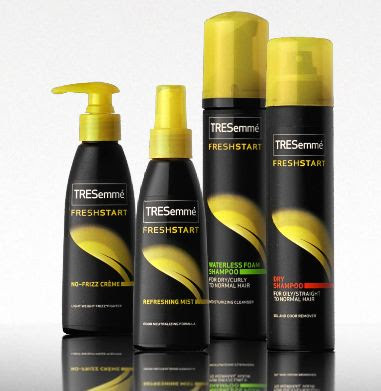 How familiar are you with TRESemme products? I've been using TRESemme products for years. Their fabulous shampoos and conditioners have kept my hair looking great I have never used their dry shampoo before. This product would be perfect for anytime you don't have access to a shower or skip a day washing your hair. Bring TRESemmé Fresh Start Dry Shampoo with you on a camping trip, road trip, and even outdoor festivals (that is longer than 1 day if you intend to camp out). The dry shampoo can revive your style's look on days you skip washing your hair. The product is uniquely formatted to absorb excess oil and remove odor. The full line of dry shampoos revives and rejuvenates hair without a drop of water. The pleasant scent of citrus is infused in every product, leaving hair clean and smelling great. Strengthening dry shampoo: The formula with B12 vitamins and keratin helps strengthen hair and leaves it full of body. Volumizing dry shampoo: This formula has mineral clay and citrus removes oil while injecting hair with salon-gorgeous volume. Smoothing dry shampoo: This formula has vitamin H & silk proteins to refresh your straight style by removing excess oil, impurities, and odor to ensure your smooth look lasts. Moisturizing waterless foam shampoo: This formula contains witch hazel, citrus, and aloe vera. It refreshes your hair by removing excess oil, impurities and odor while moisturizing hair. Here's how to use the dry shampoo accurately. -Shake the can vigorously before use and in between spray bursts for best results. -Lift sections of hair and spray lightly at the roots. -Make sure to spray in short bursts, holding the can 8-10 inches away from your head. -Make sure to NOT spray it like hair spray. -Leave it in for 1 to 2 minutes and make sure to use your fingers or a brush to evenly distribute the product. This how-to video is also very helpful. Don't these shampoos sound great? I'm definitely going to pick up the volumizing dry shampoo next time I'm out. I'm always looking for more volume! I was a hari dresser for 8 years and I always thought for a product of salon quality that you can buy in the grocery store that it was very decent. Not my favorite but still a great thing for the general public to use.